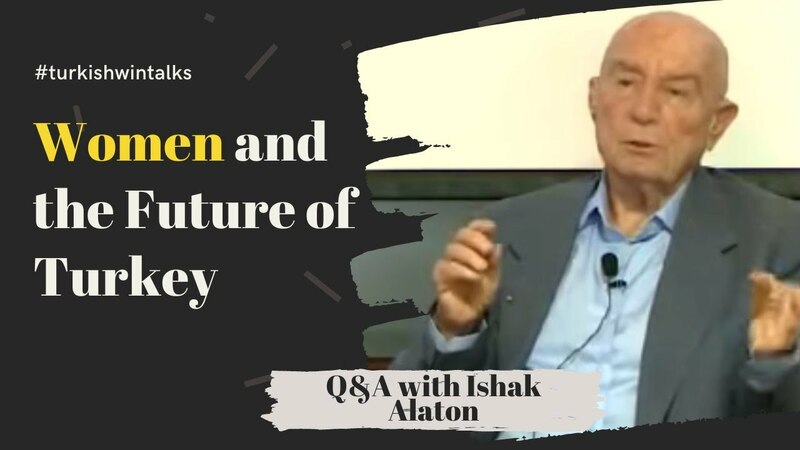 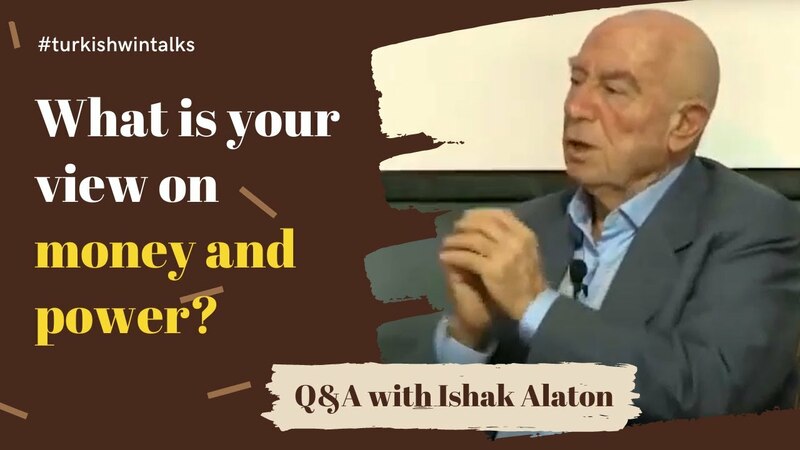 Q&A with Ishak Alaton- You have a very different approach to philanthropy. 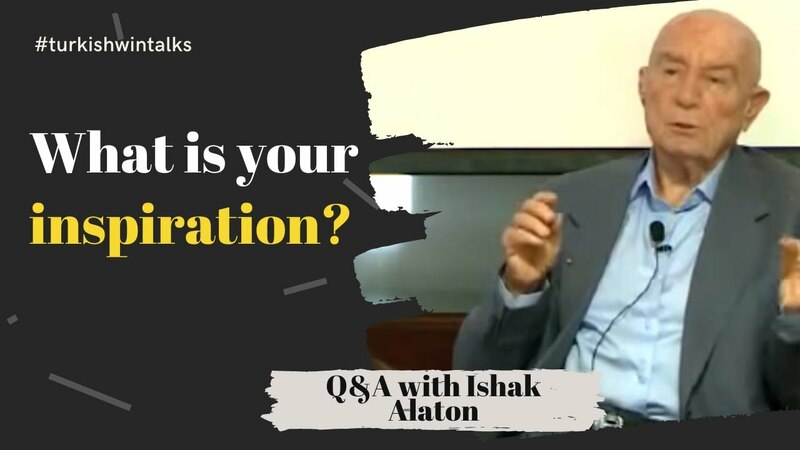 What is your inspiration? 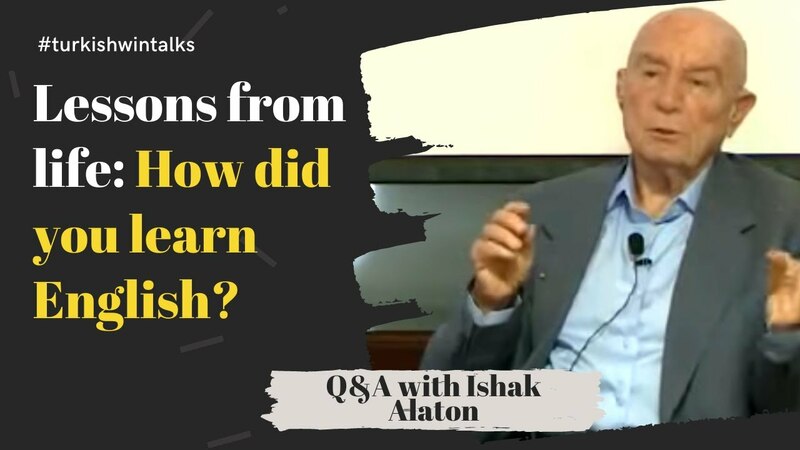 Lessons from life: How did you learn English? 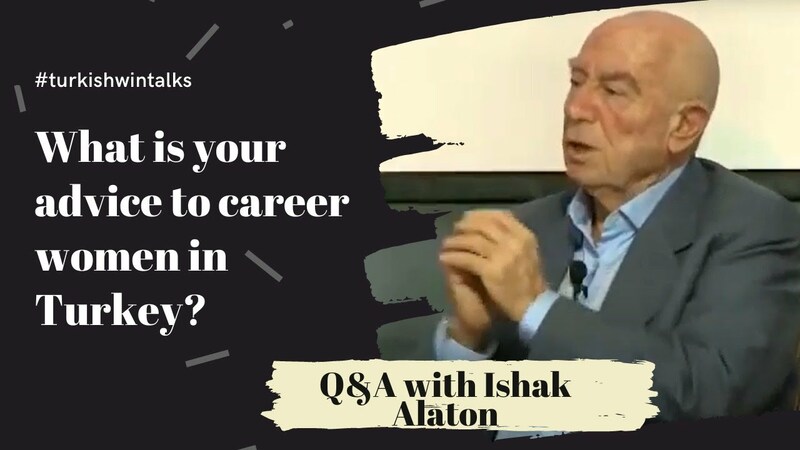 What is your advice to career women in Turkey? 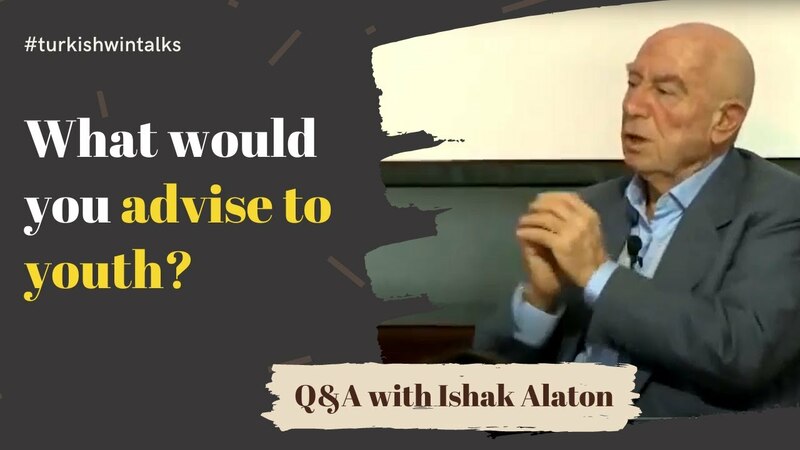 What would you advise to youth?